You are currently browsing the tag archive for the ‘brownie’ tag. Farr’s is a place that you should never miss out on if you are anywhere near Ogden. 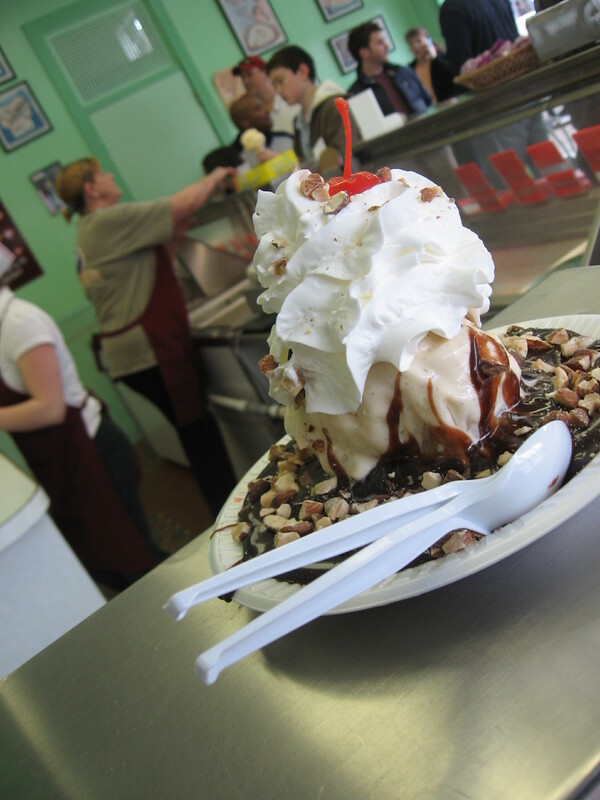 Technically, though, it is called Farr Better Ice cream, but if you are from around here, it is just “Farr’s.” This place has been around since 1920, and is a part of the everyday culture around here. 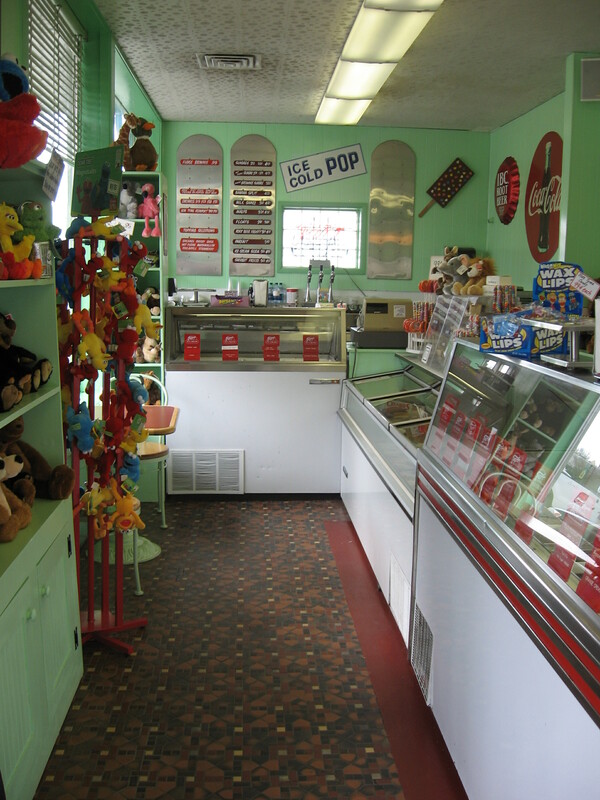 The gentle whiff of the waffle cones and the cool of the creamery are reminders of coming here after baseball games, youth activities, temple trips, and date nights. 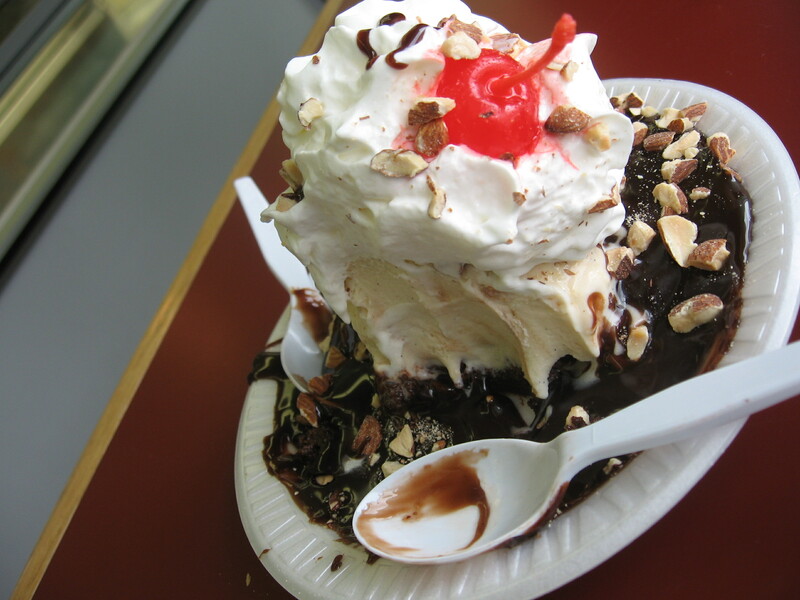 There are 75 different flavors and when you first walk in, that is usually the attraction that people flock to, however, you should make a special trip for their amazing and recommended Brownie Sundae with a cherry on top. Try it with any flavor, but you can’t go wrong with the classic French Vanilla. A local bakery makes the brownie, and it is specially crafted to your liking by the wonderful staff. The fudge is our favorite part. It chews like fudge, but runs like syrup. It is the perfect treat to share after a small meal, or to have for yourself for that special occasion.